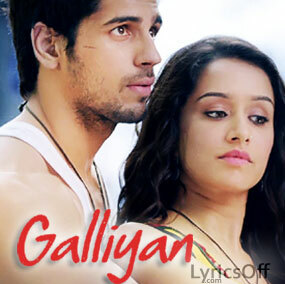 Galiyan Lyrics - Ek Villain: Shraddha Kapoor turns singer for this song. Yes! she has sung this song with Ankit Tiwari who has also composed its music.